Here's a stylish way of decorating your home! The Isernia Tower Multi Frame gives you a chance to show off your favourite images in a lovely tower like manner. Perfect for hallways, bedrooms or even living room spaces, you can easily display your favourite memories. Maybe you have a set of travel photos you love. 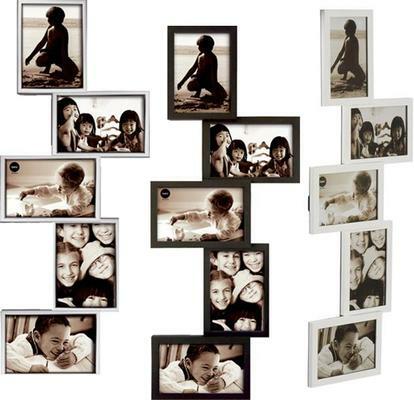 Or maybe a couple of family pictures that mean a lot to you; this multi-frame set is just perfect.